Why Can Menopause Make You Feel Sick? Some women have reported that they have felt more nauseous at menopause, and once again it is down to those fluctuating hormones. At peri/menopause your levels of oestrogen and progesterone are both falling but it is not constant, or predictable, and for some women this can result in an increased level of feeling unwell, and part of that can be experiencing feelings of sickness or nausea. So keeping your hormones in balance will certainly be helpful, but that may not be the only cause. If it’s not your hormones then what is it? Nausea is very much related to balance, and so that can be affected by low blood sugar, or even a small amount of disturbance to your inner ear, or tightness in your neck leading to dizziness or vertigo. 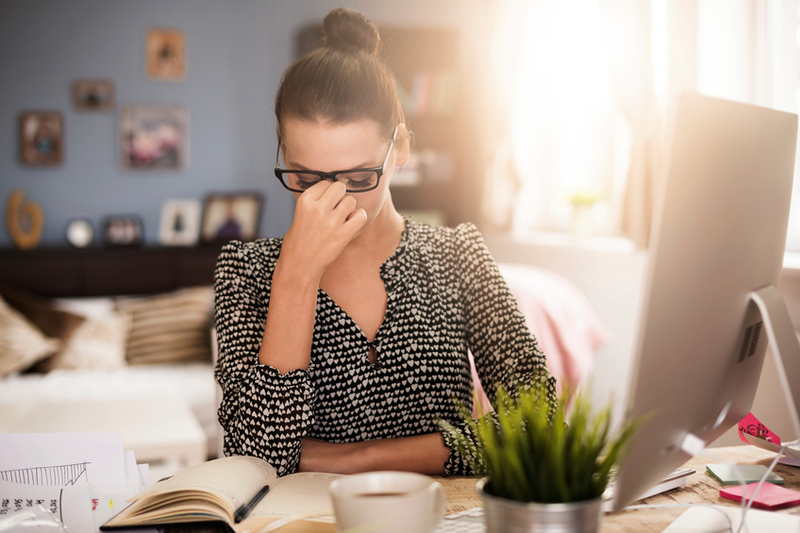 Stress itself can literally leave you feeling sick, as can anxiety, so are you suffering from more of either of those than usual? Are you dieting, or skipping meals? That can result in low blood sugar, which can make you feel anxious and jittery, which again can leave you feeling sick. Do you drink enough water? Dehydration is a common factor in feeling nauseous so are you getting enough fluid? Coffee, tea and caffeinated and carbonated drinks don’t provide the fluid intake you need, in fact they deplete the body, so go back to plain water and have a glass for each cup of tea or coffee you have. Is your digestion good? We rely on our liver to break our food down, but if we don’t have good liver function, or it is stressed by medication or hormone imbalance, then again that affects us. A heavy meal in the evening, or one high in fat, for example puts a greater strain on the liver and that brings on that full, sick feeling. Is it related to your hot flushes? It can happen that a severe flush can make you feel sick, and that is back to feeling anxious and stressed. If your body can’t deal with the symptom it tries to help by diverting energy away from the stomach to deal with the flush – which means it isn’t dealing with the nausea. Overnight dips in your blood sugar, and not having enough fluid to help the body process all it needs to do at night, again can leave you waking up feeling slightly sick. A sensible diet, and enough fluid will usually be sufficient to help deal with this type of sickness. If your hormones are out of balance, that would be the first place to start to relieve the stress on the body. You may need progesterone, or progesterone and oestrogen to deal with more severe symptoms and the stress and anxiety that can accompany menopause.